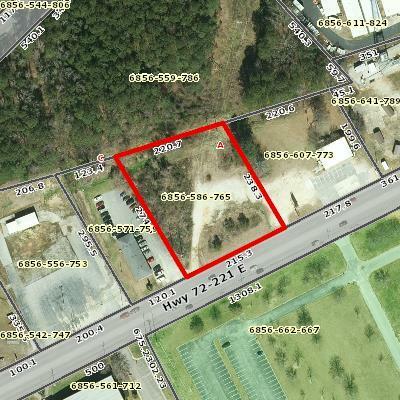 Great commercial location in high traffic area ! Just beyond the city limits in a prime location on busy Hwy 72/211 heading towards Lake Greenwood.This 1.27 acre lot is relatively flat mostly cleared already. Seller is motivated and ready to sell, so bring all offers!! Listing provided courtesy of Richard Masters of Bhhs Cambridge Realty.